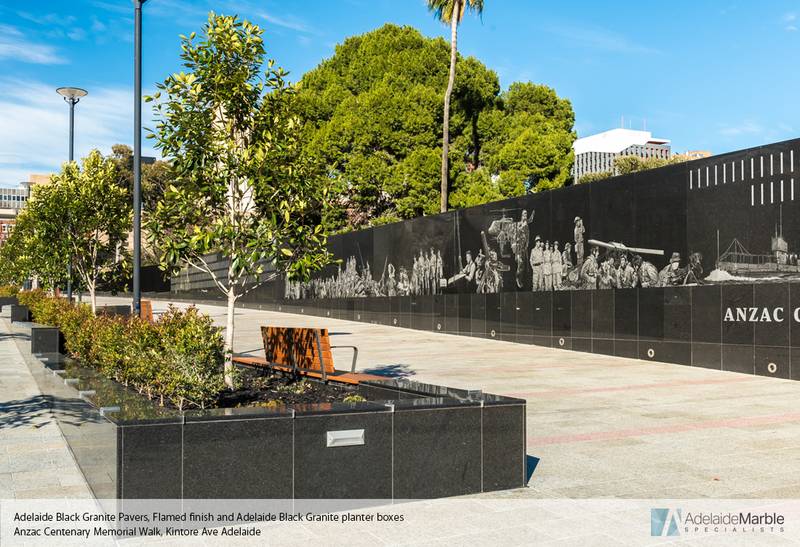 With over 37 years experience, Adelaide Marble Specialists (AMS) has become a market leader in the manufacturing of natural stone, engineered stone and porcelain products. AMS are continually investing in state of the art manufacturing facilities and equipment in South Australia. We are committed to implementing new technology and services that are not readily available in Australia, delivering a variety of customisation services to our customers. Our support for Australian made continues’, Director John Miteloudis said. Adding to our Water Jet Cutting and Sandblasting capabilities, AMS are excited to announce our expansion into Natural Stone Block Processing and Granite Paving Production. All from our South Australian manufacturing facility located at Wingfield. With offering this service, AMS have been able to employee 10 extra staff members in their factory supporting SA jobs. 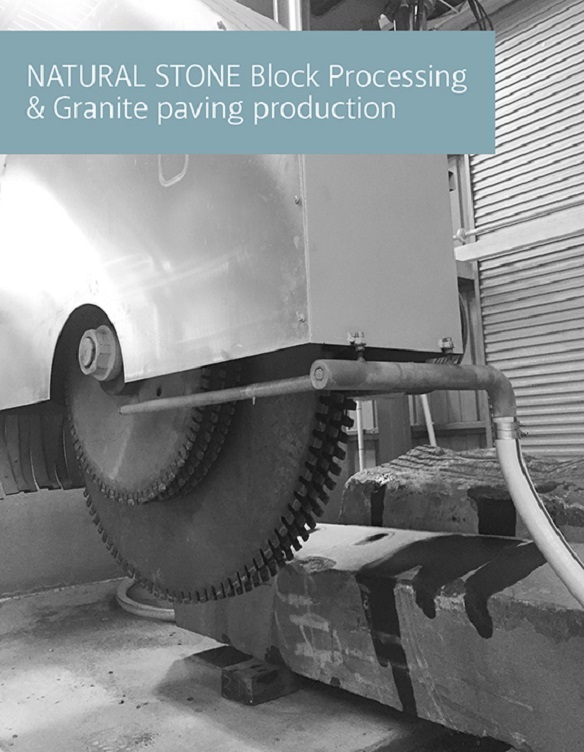 The brand new service; offering granite blocks that can be cut into nominated slab thickness’s providing a greater scope of specification that is, now, more readily and easily available for projects in Australia and overseas. 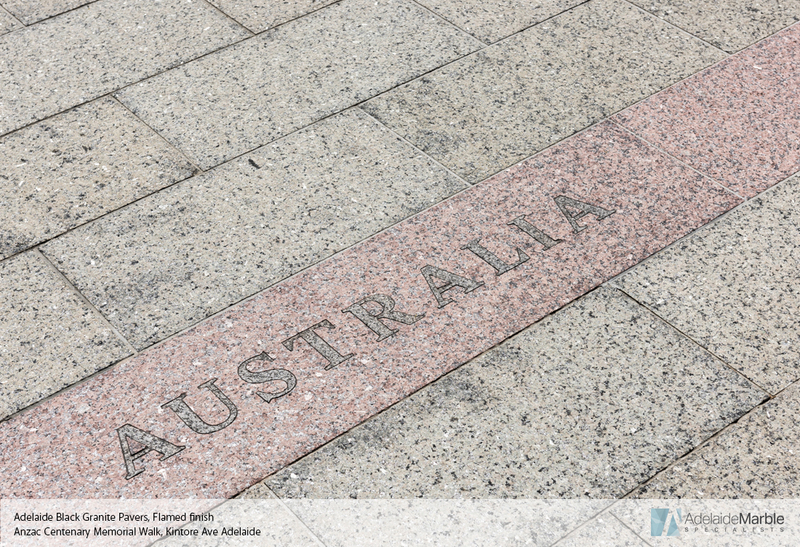 This service can be used on all projects requiring Australian natural stone and supply. Adelaide Marble Specialists are a well recognised Australian stone benchtop producer. 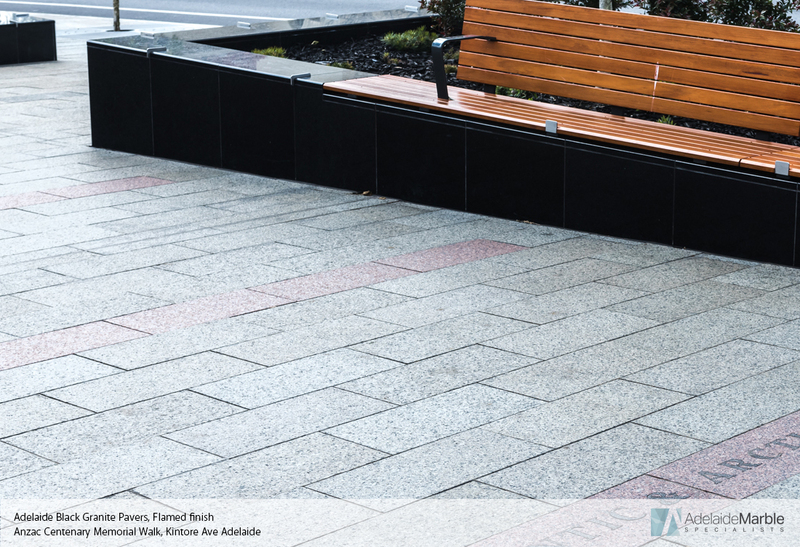 Adding to our strong capabilities, now an Australian Natural Stone Block Producer. 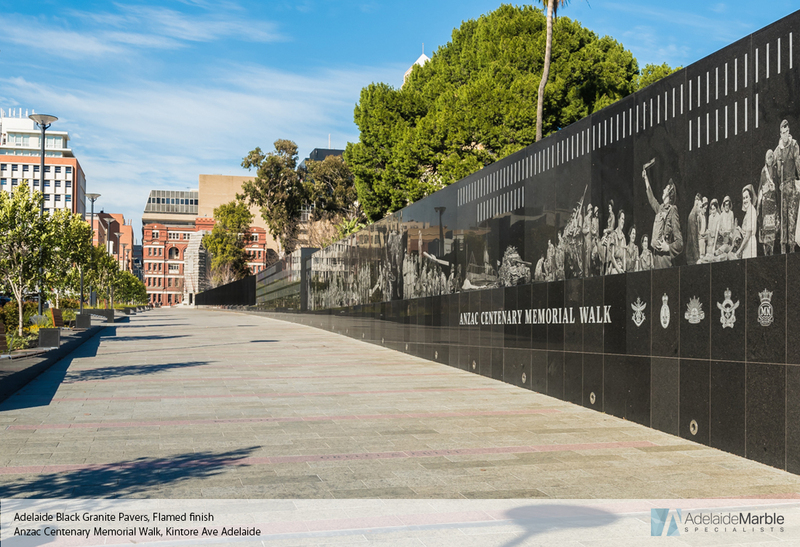 We are proud to provide locally produced Australian Granite, quarried by Black Hill in South Australia from local granite blocks’, he said. Enhanced with specialised cutting, AMS is able to provide custom edge mitring, letters and finishes to a range of outdoor products, perfect for pool coping or landscape features. With manufacturing facilities overseas, AMS can also offer both Block Processing and Granite Paving Production with no capacity limit for international projects. ‘Adelaide Marble Specialists is proud of it’s South Australian family owned heritage, and is enthusiastic in ensuring future growth nationally and internationally from its base in South Australia’, he said. Crafted for our customers, the customisation experience creates a unique and tailored finish for both commercial and residential projects. If you’re after that point of difference, see the Adelaide Marble staff who can help assist you in your design specifications. We can help with samples and pricing!